Charges are pending against two suspects after a man was carjacked at gunpoint in Lakeview early Saturday morning. 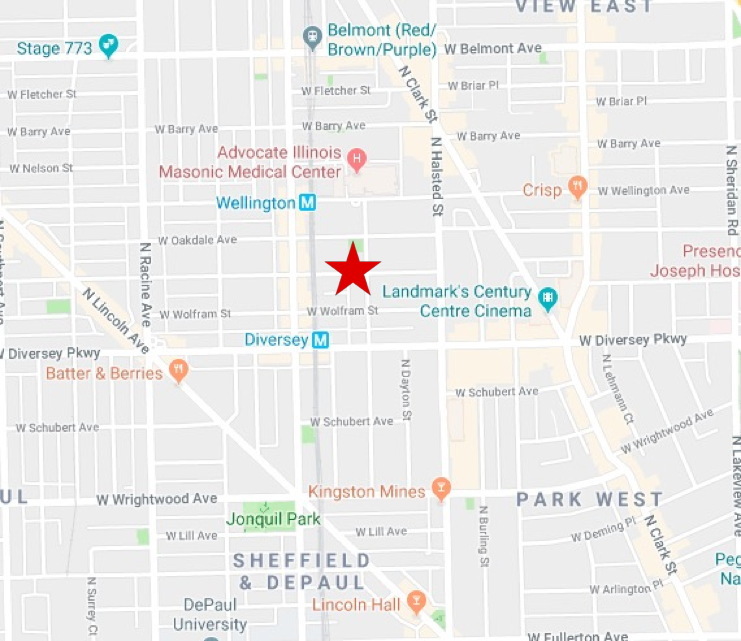 Police said the 45-year-old victim was sitting in his car in the 900 block of West George around 3 a.m. when two men opened his car door, displayed a handgun, and ordered him out of his 2014 Chevy Cruze. 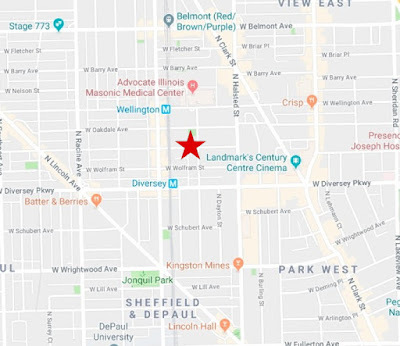 OnStar tracked the vehicle and relayed its location to Chicago police who found it in the 1400 block of West Chestnut around 3:30 a.m. Officers chased the car’s two occupants on foot and took them both into custody in the 1300 block of West Chicago minutes later. A handgun was recovered nearby. CWBChicago will post an update when charges are finalized.